The Liverpool FC Foundation visited Ronald McDonald House in Stanford last week to join in with the charity's Fun Day. The visit formed part of the club's annual pre-season tour activity, which sees the Foundation regularly visit and support local communities and charities. Ronald McDonald House provides free 'home away from home' accommodation to families while their child is in hospital. Since 1974, the charity has helped address families' needs every day, with 305,000 volunteers and staff members and connections with medical communities around the world. 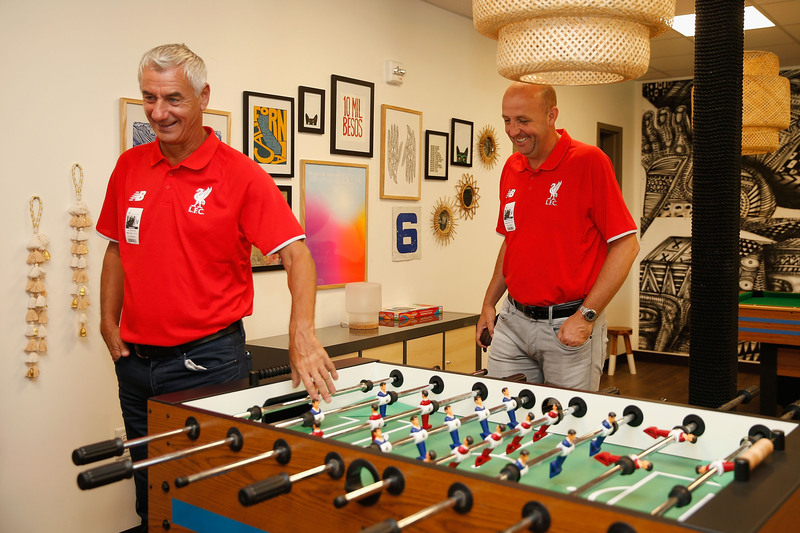 LFC Foundation coaches were joined by Reds ambassadors Ian Rush and Gary McAllister, who both took part in summer games with local children and their families. Alongside LFC mascot Mighty Red, Rush and McAllister handed out goodie bags to all the children, as well as posing for photographs and signing autographs. Rush said: "It was an honour for me and Gary to visit these youngsters and take part in the Ronald McDonald House Fun Day alongside the LFC Foundation. "Dealing with illness can be an extremely difficult time so to be able to provide the youngsters and their families with some fun and football was really rewarding. We all had so much fun and I hope the children did too." 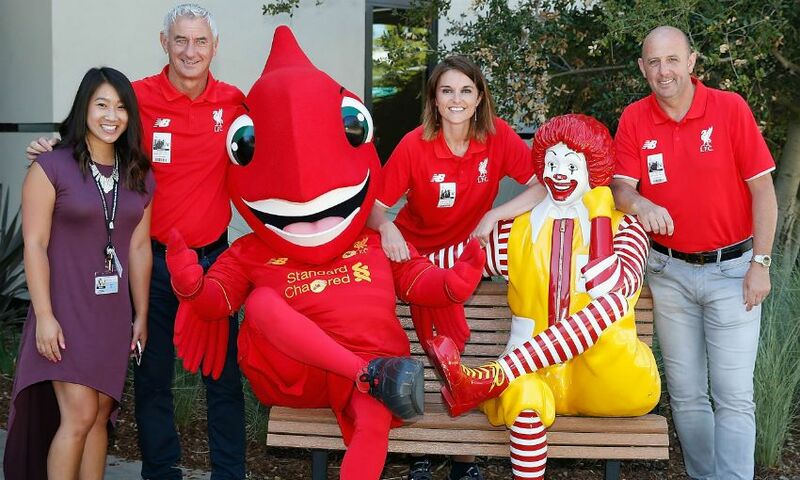 Andrea Cooper, head of the LFC Foundation, said: "It was fantastic to be able to support Ronald McDonald House as part of our pre-season tour international delivery. "Supporting other charities to do more of their work by using the unifying power of our club crest is vital to ensure that we have the greatest impact possible on people's lives – both at home and across the world."